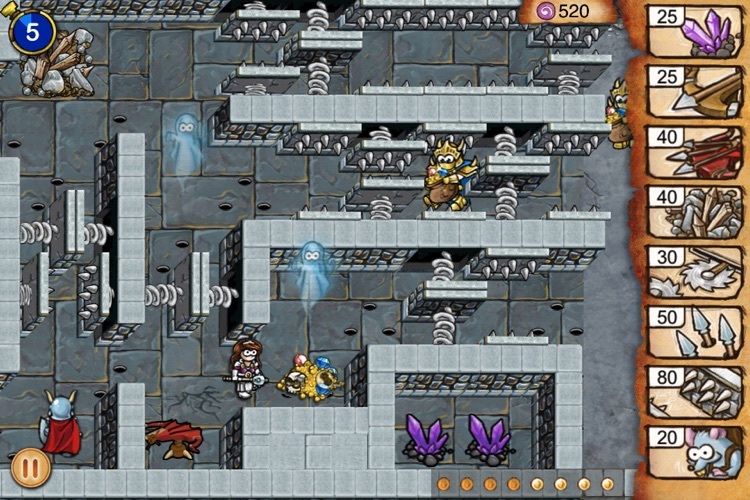 Build Traps, Summon Creatures, Cast Spells … Whatever it takes to defend your treasure! 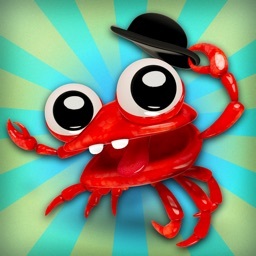 TouchArcade: Named one of 2011's best iOS games! "I can't say enough about Tiny heroes. 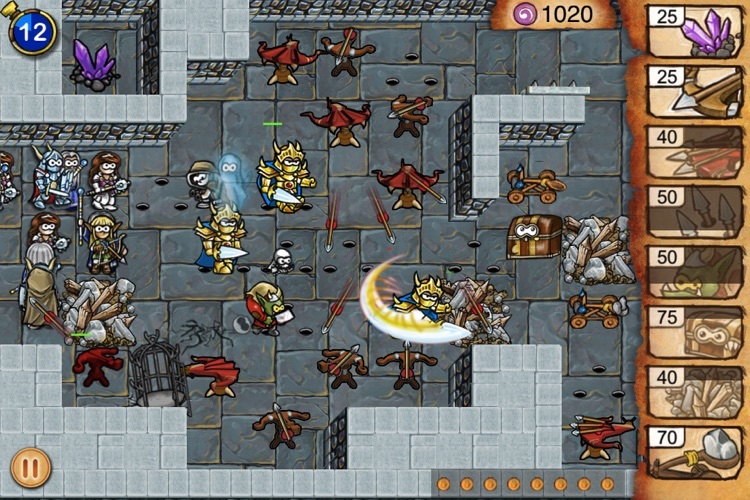 It's a fantastic game... succeeds brilliantly!" 5 Stars! 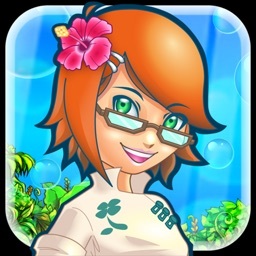 PocketGamer: "Five Stars!" Best new games on iPhone and iPad! WIRED: "Challenging, chaotic fun, playing the bad guy is always fun!" 8 Stars! 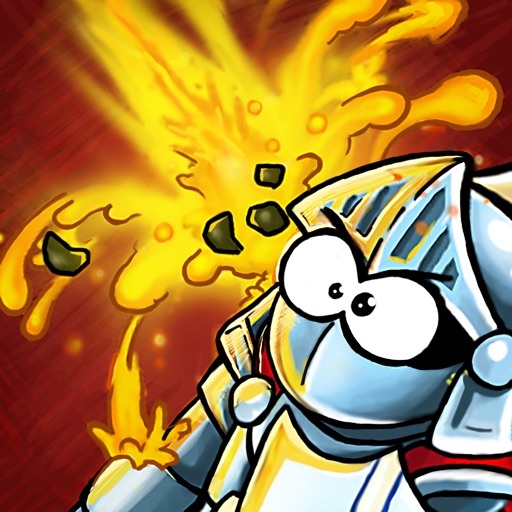 148Apps: 4 Stars! 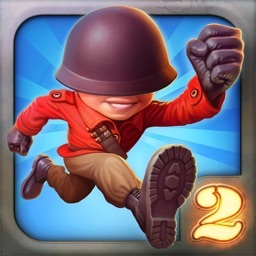 "Fans of defense games and the geoDefense series will enjoy this!" 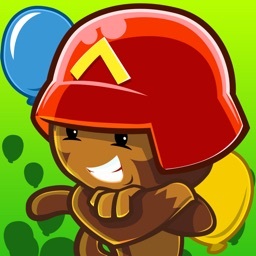 Gamezebo: "Tiny Heroes delivers that something special you’ve been holding out for!" The Next Web: "The quality of this game is top notch, every detail feels lovingly attended to and the small team at Simutronics, including Whatley, has pulled off a minor masterpiece with this little gem." Every level is a unique, meticulously hand-crafted challenge with razor-sharp balance by the masters of the genre. Stuck? Need help? Visit tinyheroes.com for hints, full level walkthroughs, forums and news! 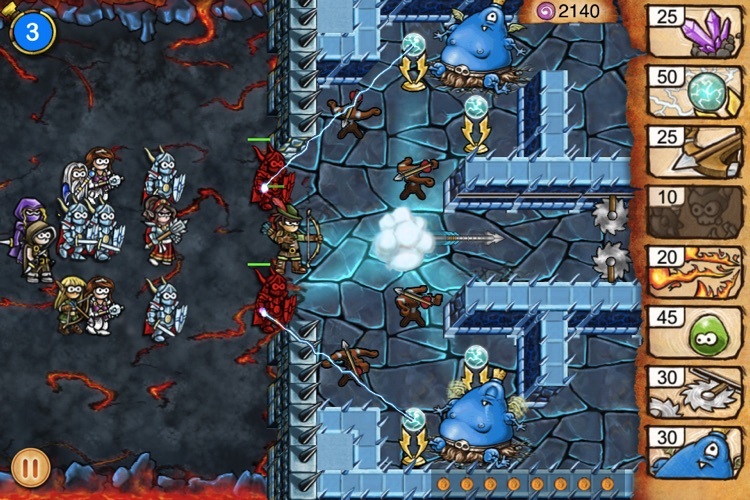 ✔ Conquer over 50 unique levels! 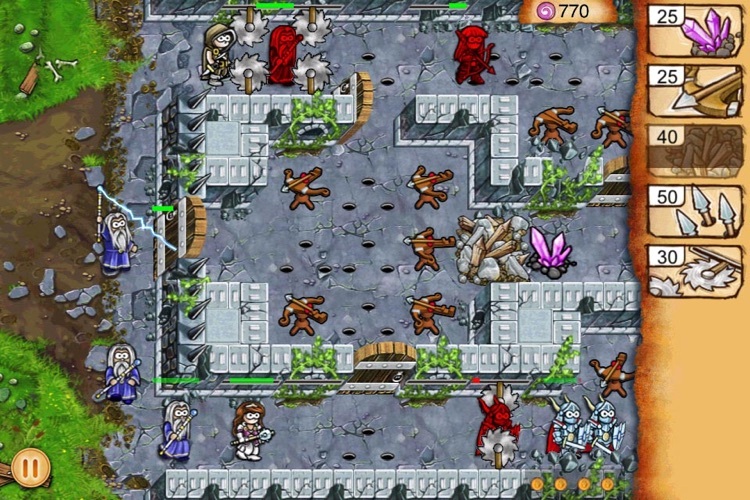 ✔ Defend the Dungeon with over 30 Defenses! ✔ Build towers, set traps, summon minions and conjure spells! ✔ Unlock Challenge Levels to test your skills! ✔ Impress with Achievements and leader board scores! ✔ Beautiful Retina screen support! ✔ New Campaigns, Challenge Levels and Defenses as downloadable content! 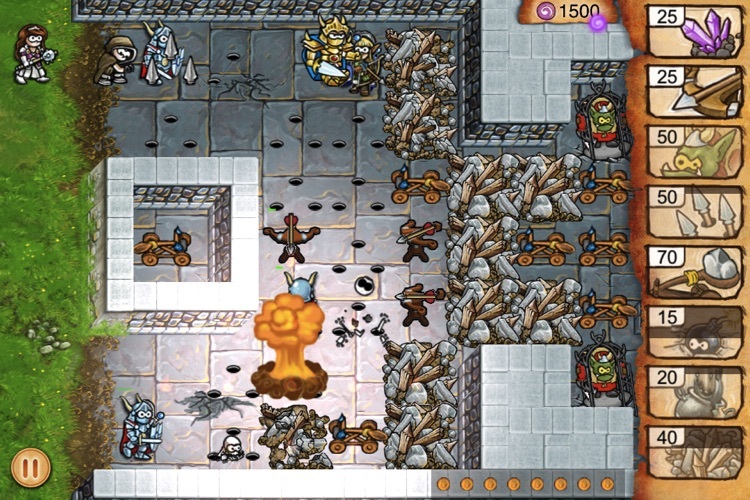 "I can't recommend this game Enough! 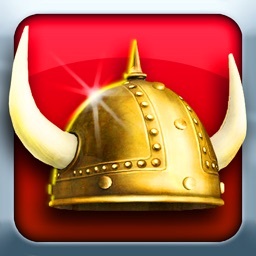 TD fans, strategy fans, heck, iOS fans are missing out if they don't click the buy button right. This. Second!" Today's AGF list includes a strategic tower defense game, an interactive adventure, and a contact management app.